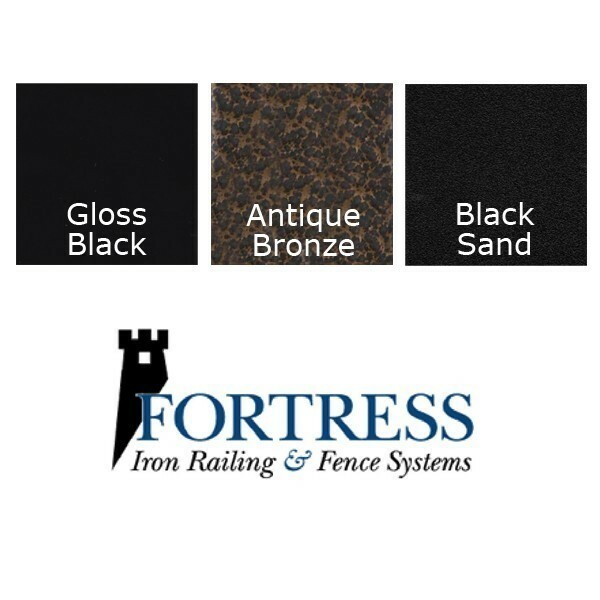 Fortress Accents Deck Post Base skirts are an attractive and economical way to trim out the bottom of your deck posts. 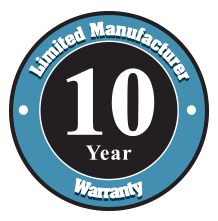 The durable die-cast aluminum construction and powder coated finish withstand the outdoor elements and environment. The post skirts are pre-assembled for a quick and simple installation and can be disassembled to retrofit existing installations. Comes pre-assembled in packaging, screws included. Skirts are DuPont powder coated witch translates into optimal performance and durability. I shovel the snow off my deck. The PVC post skirts that were installed when the deck was built break when the shovel hits them. Over the past 5 years I have broken 9 of the 15 post skirts. I needed to replace the post skirts but did not want to disassemble the railing in order to install new post skirts. Also, I needed something that would not break. I purchased one of these post skirts and, after the last snow fall, I ordered more to replace all of the post skirts on my deck. Because this is metal (aluminum to be exact) it did not break when the shovel hit the post skirt. The shovel did leave a little scratch in the paint but I can live with that. Since it separates into two parts and the two parts are held together with screws, it is easily installed onto an existing deck and does not separate or break when hit with the shovel. The only two minor issues are 1) my posts are vinyl 4x4 (exactly 4x4) and the opening is actually about 4 and 1/8 there is a little more of a gap than I would have liked around the post so the skirt has some wiggle room, I may caulk the skirts, I have not decided on that yet. 2) it is a plain design so it does not look as nice as the old PVC skirts, but still acceptable in looks. Be careful when installing, the screws are very small and easily dropped. I dropped one screw and lost it in the grass. I used sticky tack to prevent dropping any more screws. DeckExpressions.com is the only place I found with a metal post skirt that could be installed on an existing deck. The price was reasonable. The ordering process was quick and the delivery was fast. I highly recommend purchasing from DeckExpressions.com and I recommend these post skirts.